Travelers in the Third Reich is a nonfiction historical retelling of the rise of Hitler through the firsthand accounts of foreigners. Author Julia Boyd gives various fascinating stories from politicians, scholars, celebrities, and even schoolchildren of the pre-world war two era on their time in Nazi Germany. 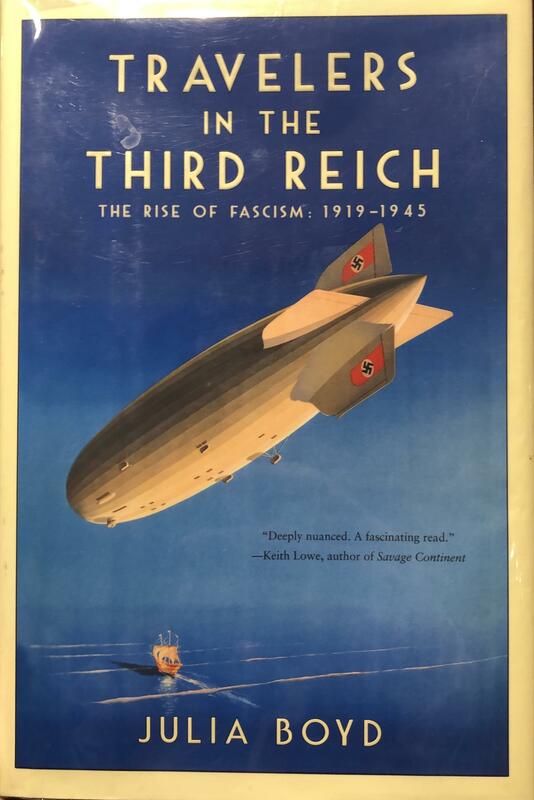 These accidental eyewitnesses to history outline the overall atmosphere of the rising fascist state giving the reader a unique look at the catastrophic events that followed. West Lafayette Public Library Director Nick Schenkel has the review.